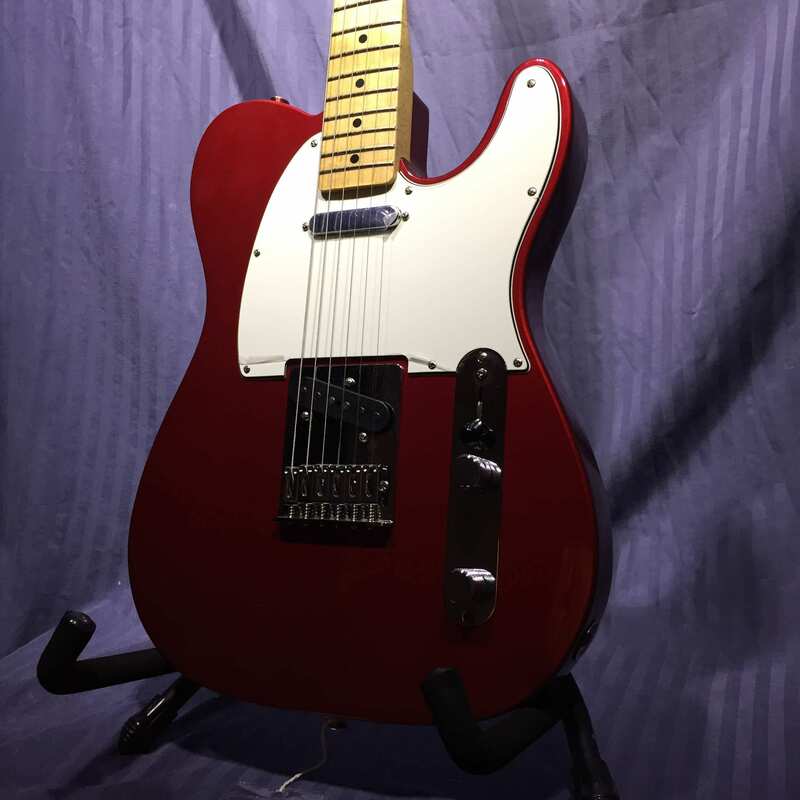 The Fender Standard Telecaster is great for players who seek great tone and versatility. 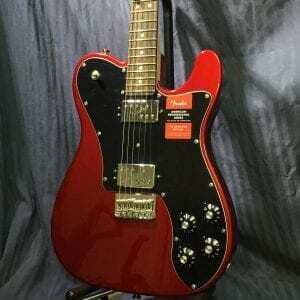 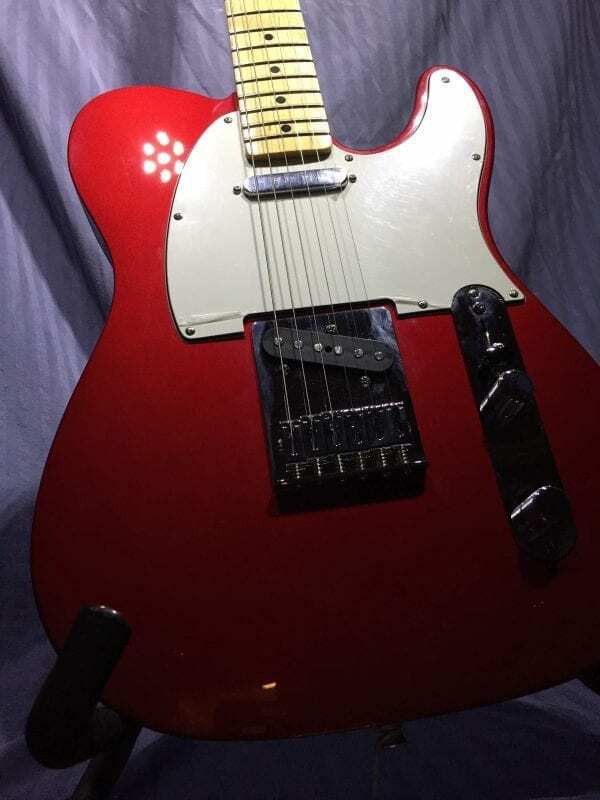 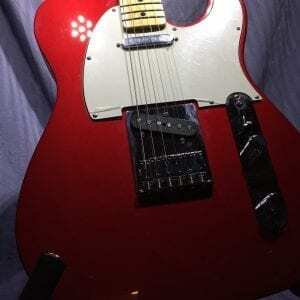 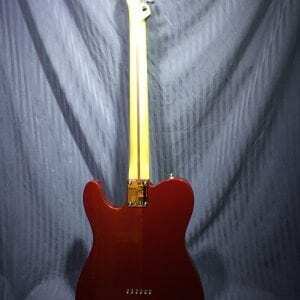 The Fender Standard Telecaster has great value and doesn’t break the bank. 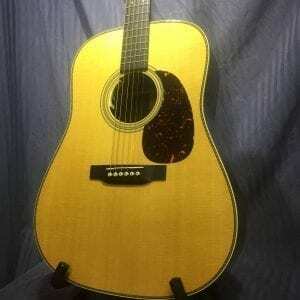 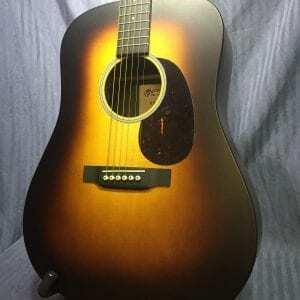 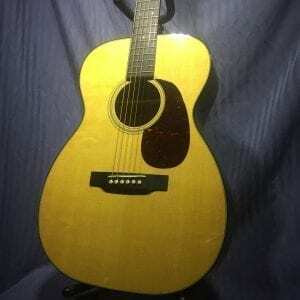 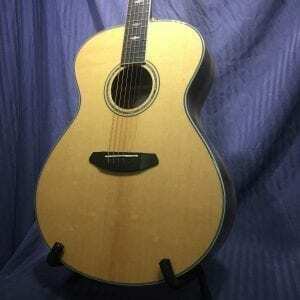 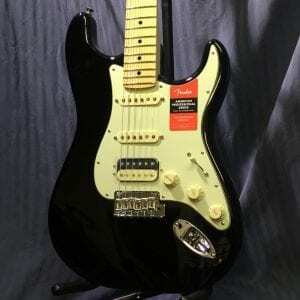 No matter what your skill level, this guitar is a great fit for you. 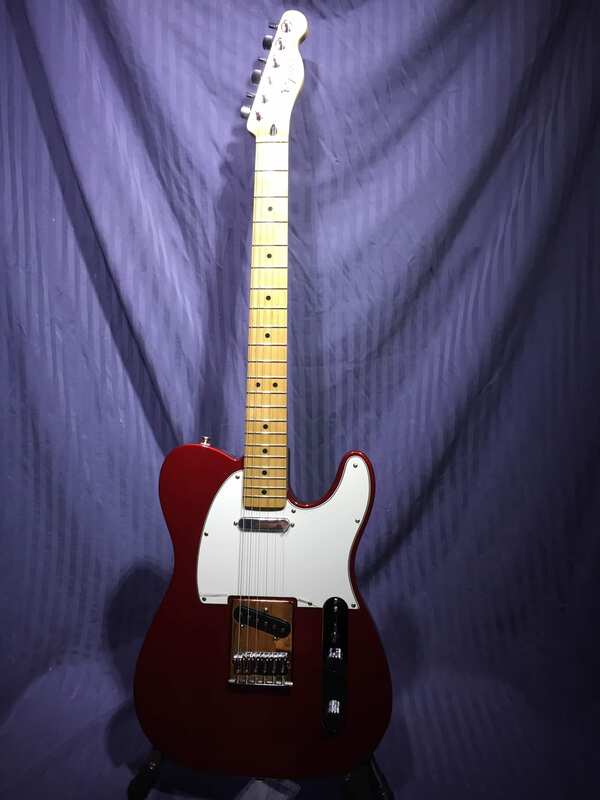 A beautiful red finish, white pick guard, and maple neck give a classic look to a guitar that has been a staple of Fender for decades. 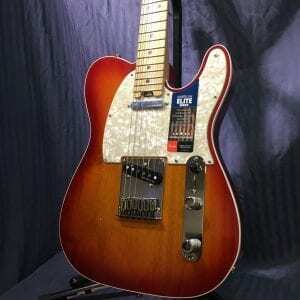 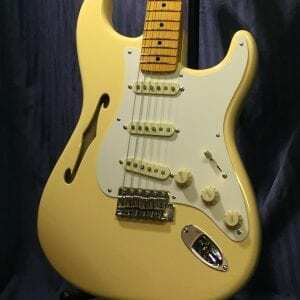 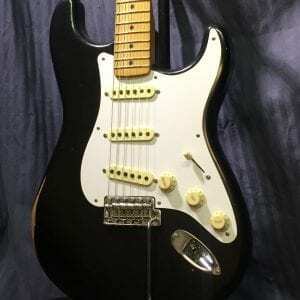 This guitar is great for players who seek great tone and versatility. 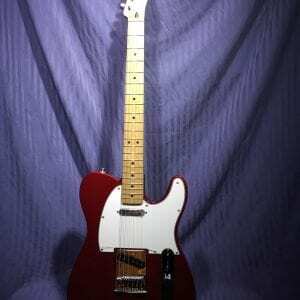 The Fender Standard Telecaster has great value and doesn’t break the bank. 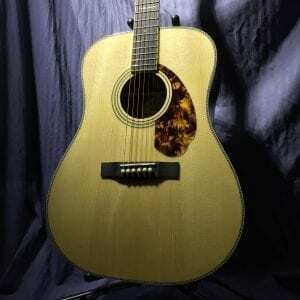 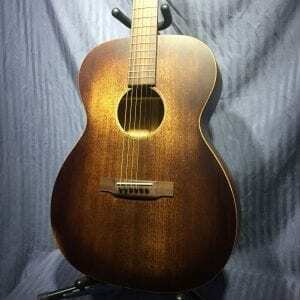 No matter what your skill level, this guitar is a great fit for you. 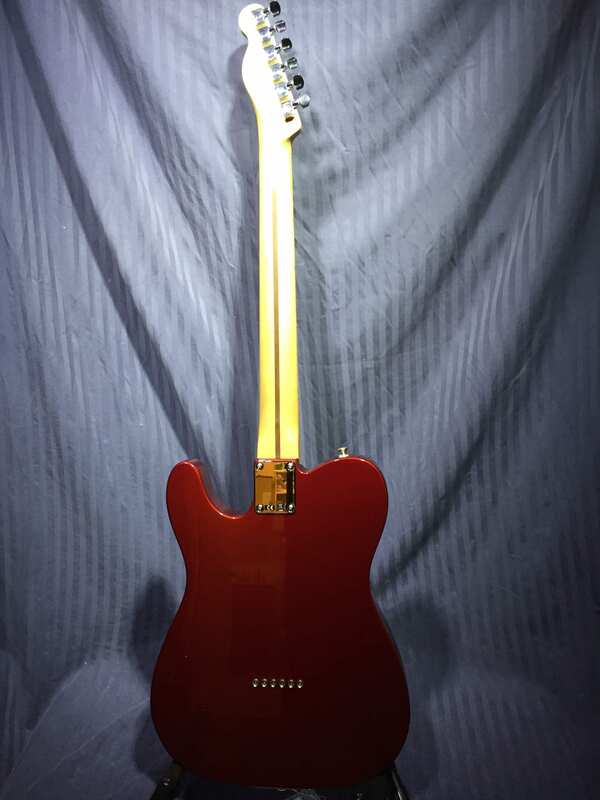 A beautiful red finish and maple neck give a classic look to a guitar that has been a staple of Fender for decades.